love may very well be in the air as valentine's day approaches, but if love is a feeling you lack every time you walk to the garage or driveway, it might be time for a new automotive valentine. in the market for a new car, or even just thinking about it? we can help guide you toward the perfect match either way. 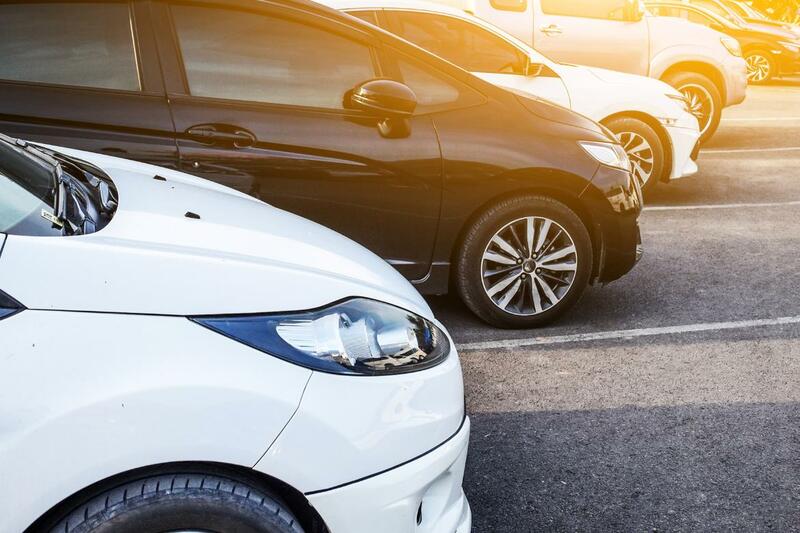 check out our list of links below on cars that have recently hit showrooms, and keep scrolling for hints on how to make the most of your trip to the dealership. ’s editorial department is your source for automotive news and reviews. in line with ’s long-standing ethics policy, editors and reviewers don’t accept gifts or free trips from automakers. the editorial department is independent of ’s advertising, sales and sponsored content departments.